Asiwaju Tinubu, again still proved furtile on Tuesday. 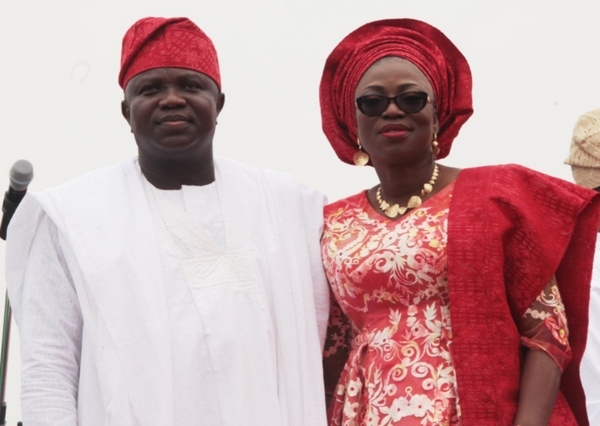 It was gathered that Bolanle, who followed Governor Akinwunmi Ambode to Osun State on Monday for the Tuesday’s All Progressives Congress’ mega rally, waylaid the National Leader of the APC, Asiwaju Bola Tinubu, and tried to pacify him to change his mind. Tinubu-led Mandate Movement are now fully with Babajide Sanwo-Olu.